Experts in all things water! At North West Hydro, we’ve made shopping easy. You can now buy your favourite products from the comfort of your home or business. From irrigation to reticulation, right through to full-scale water management plans. Make the change to tastier tap water! 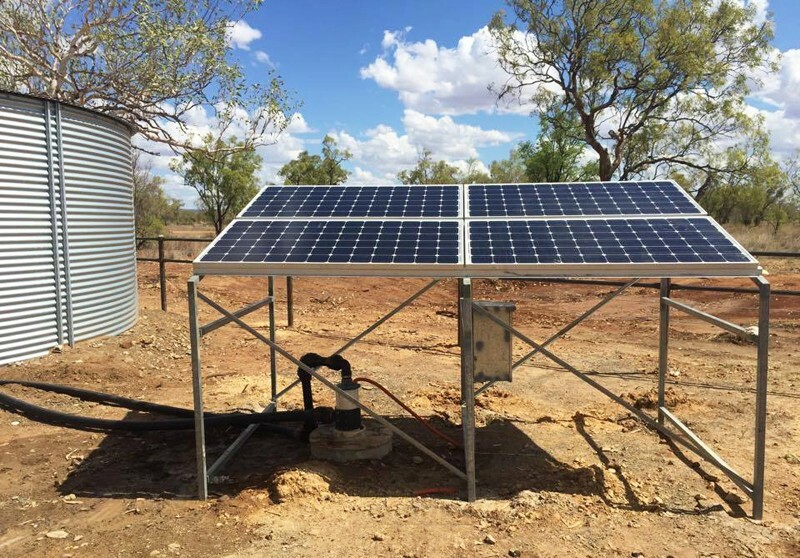 Northwest Hydro Solutions provides water management services to the mining, agricultural, government and residential sectors in the Kimberley, East Kimberley, Pilbara and Gascoyne regions of Western Australia. From filtration to pumps, irrigation to swimming pools, we have you covered! Industrial or commercial, we have a solution for you! We’re so confident in our work, we guarantee it. That’s why we offer a warranty on everything we do. 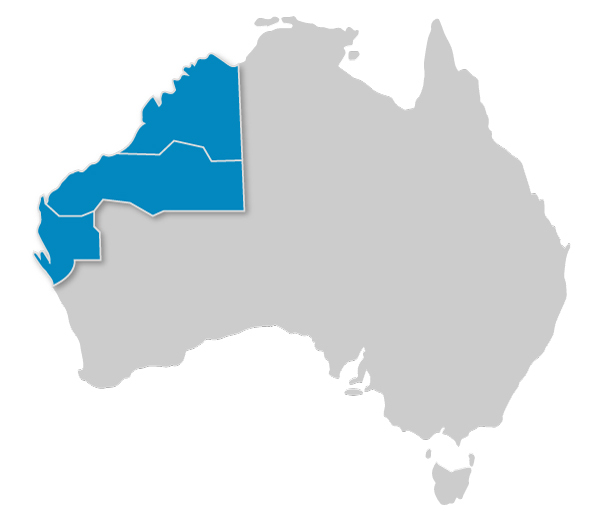 As a proud, locally owned business, we have the knowledge and understanding required to provide water management solutions perfectly suited to life in the Kimberley. It’s what makes Northwest Hydro Solutions your total water management specialist. A successful business should be built on an open and honest relationship with customers. We aim to make a difference not just a sale. You’ll never walk away with an empty experience. Our greatest strength is our motivated and passionate team. This working environment contributes to the best possible experience for everyone, including employees and customers. We value all of our customers, suppliers and staff. We treat everyone with courtesy, politeness, and kindness.